When I started to implement some of the Instagram tactics I used on my personal account to my business account, I noticed a ton of growth. Soon, I found myself being flooded with questions from fellow business owners about how they could build brand awareness through Instagram. To answer these questions, I’ve come up with some universal truths for using Instagram as an effective marketing tactic. Whether you’re late to the Instagram party or simply want to build awareness of your existing efforts, the following tips will help boost your brand’s presence like no other. Understanding the importance of your team’s input. Your team plays an invaluable role in your business’ success. With 1 billion Instagram users worldwide, it’s impossible to hire a social media specialist who has the ability to connect with every single one. Instead of shielding the unique personalities, perspectives and experiences of your team members, it’s important to embrace them, as they may have the ability to connect with different audiences that otherwise might seem unattainable. By giving team members access to your brand’s Instagram account and creating an “all hands-on deck” approach, you’re investing a lot of trust and power in those individuals. Although this method is beneficial, it should come with rules and limitations to prevent any inappropriate or personal information from being released through your brand’s account. Although your lead social media specialist won’t have the ability to connect with an audience of 1 billion, they do have the ability to manage your business’ account. 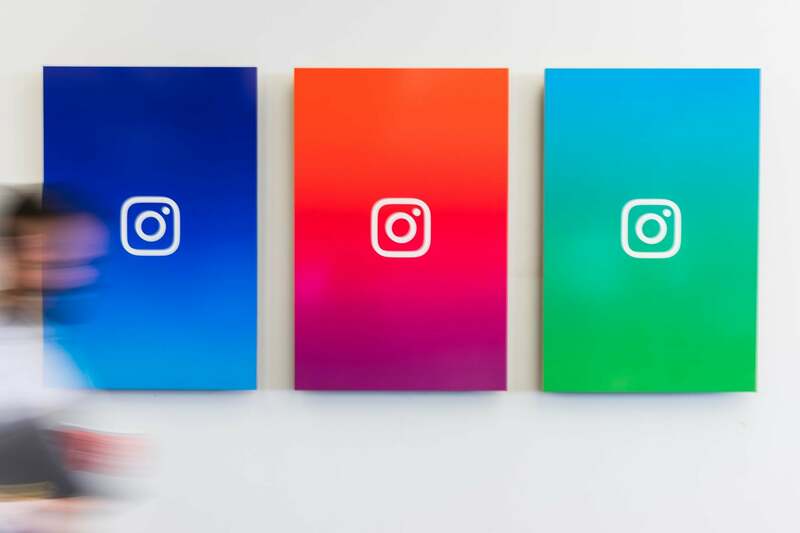 Instagram has recognized its own business building value and has given its business profiles management roles, which can be set up in a few simple steps. This management role can help ensure that a collaborative team approach to posting content on your business account best reflects your brand. Get your marketing calendar content planned. Preparation is a key component to successful social media marketing, especially on a platform as active as Instagram. A good rule of thumb is to have a marketing calendar planned out at least two weeks in advance. Doing so allows your team to stay on top of your business’ social media efforts. Since a business’ Instagram profile should be a team effort, it’s good practice to have a scheduled meeting to discuss your marketing calendar content in advance. Start the meeting off by deciding on your company’s pillar pieces of content. This is the content that will fill your calendar and keep you on brand. Your pillar content should be the blog posts, videos and infographics that best represent your company and the value it provides. Once you’ve established your pillar content, it’s important your team makes the time to monitor and interact with your audience. It’s impossible for you to be everywhere at once, so having a team that can engage with an audience in real-time is a great way to make your brand more personal to customers. This consistent type of engagement will help audience members connect with your business, successfully building your brand’s Instagram presence. Although building your brand’s presence is not an overnight process and will require time and patience, the end result will be worthwhile. Ever noticed how celebrities have millions of followers, while some major brands in business have significantly less? People are more willing to invest time and make a personal connection with a person than they are with a brand. As a business, you have to play to your strengths. Take time out of your day and really analyze what you and your team consider the strengths of your company, then capitalize on them. It’s vital to acknowledge what role your company plays in the social sphere, which will ultimately assist you in developing an effective Instagram strategy. After your strengths have been identified, familiarize yourself with the top hashtags on the social platform — and avoid them. I say this because in order to create brand awareness on Instagram, you have to be able to stand out in a crowded market, a task that’s essentially impossible if you’re following the herd and replicating popular trends on Instagram. In the end, it’s crucial not to just formalize your brand, but also give it an established personality. By showing Instagram users what you stand for and giving them insight into your company’s culture, you’re forming lasting connections that will help you reach your business’ digital marketing goals.